If you work with clients who are parents—whether their kids are young or entering high school—you will inevitably find yourself having conversations about funding college education. 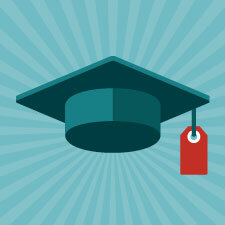 Many families are dependent on financial aid programs to make higher education attainable. So, how can you help? 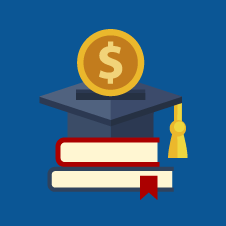 By becoming a resource for your clients during the first step they will need to take to determine their financial aid eligibility: the free application for federal student aid (FAFSA). The Tax Cuts and Jobs Act has changed the 529 plan—helping to make these accounts more attractive when it comes to qualified expenses. The act also provides some much-needed rollover flexibility to 529 ABLE accounts. 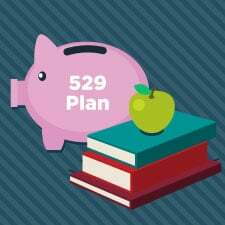 Here, I will discuss some of these changes and why you may want to reposition 529s as education rather than college savings accounts. About 70 percent of students take out loans to fund their college education. The average class of 2016 graduate has $37,172 in student loan debt—that’s up 6 percent from last year. For millennial clients and cosigners alike, student loan debt is at the forefront of their minds. 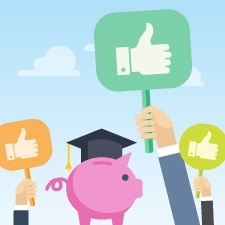 Luckily, there are planning solutions to help reduce the student loan debt for your clients. Let’s take a look at the basics to help you talk to your clients about student loan debt. If you're like many of the advisors I work with, you spend a lot of time helping your clients develop and manage a plan to simultaneously save for college and retirement. But after years of planning and saving, how many of these clients incorrectly assume that they won't qualify for financial aid or assistance? 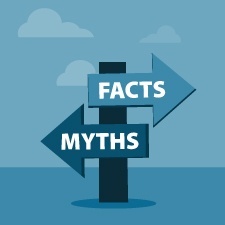 To help clients explore all of their options, you can start by debunking some common financial aid myths. Would you be surprised to learn that the average cost of one year at a private college is $45,370 (Trends in College Pricing 2016)? Or that student loan debt, which totals $1.3 trillion in the U.S. alone, is now the second-highest consumer debt category (behind mortgage debt)? And, perhaps most important, have you thought about what these numbers mean for many of your clients? The answer is simply this: college tuition is likely to be one of their most significant expenses—and creating a college savings strategy has never been so vital.